The holidays are right around the corner, which means it’s time to start shopping! And if your friends and family love food + drink as much as ours do, then we’ve got the perfect gift ideas for you!! Read below to check out our holiday gift guide for 2018. 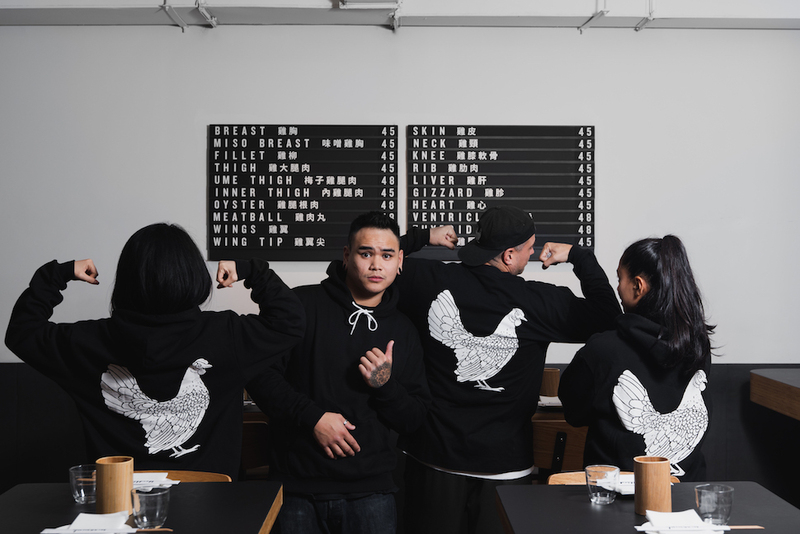 Yardbird Hoodies have finally launched! Just in time for the cooler weather, these 100% cotton hoodies feature Evan Hecox’s Yardbird logo on the back and are perfect for the people on your list who value fashion + warmth this time of year. Sizes range from XS to XXL. Available for purchase at Yardbird in Hong Kong as well as online through sundaysgrocery.com. The first book about Yardbird Hong Kong, Chicken and Charcoal puts the spotlight on yakitori with detailed recipes, butchering steps, and grilling techniques. 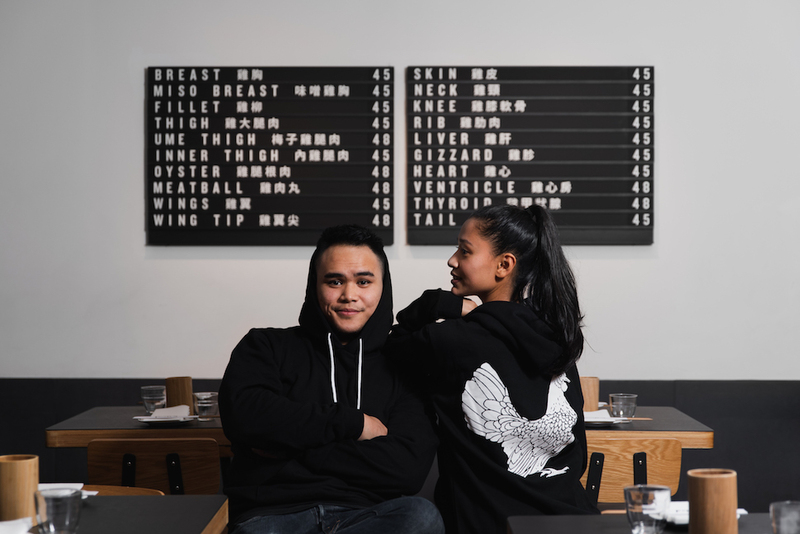 It also tells the story of how Yardbird Hong Kong started, how it grew, and where it is today. Perfect for your friends and loved ones who appreciate a good cookbook! 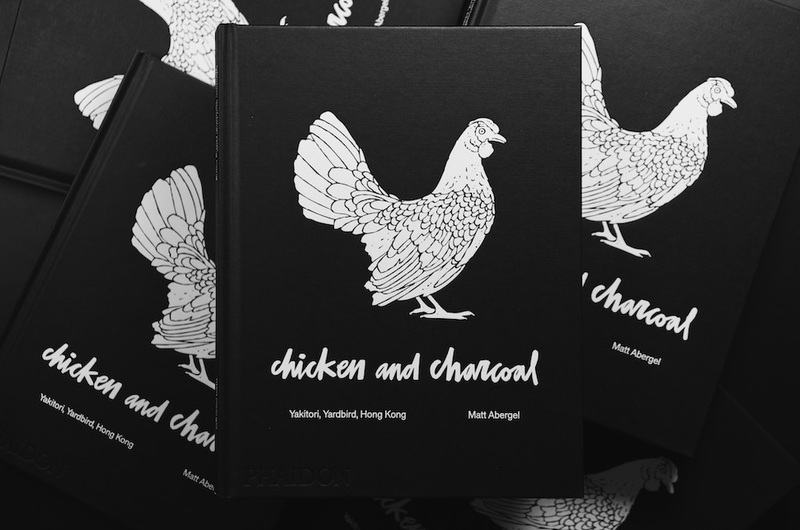 Available for purchase at Yardbird and RŌNIN in Hong Kong as well as online through phaidon.com and amazon.com. An “ochoko” is a small cup that normally holds about 45ml of sake – the perfect size for your friends to sip their favorite sake. 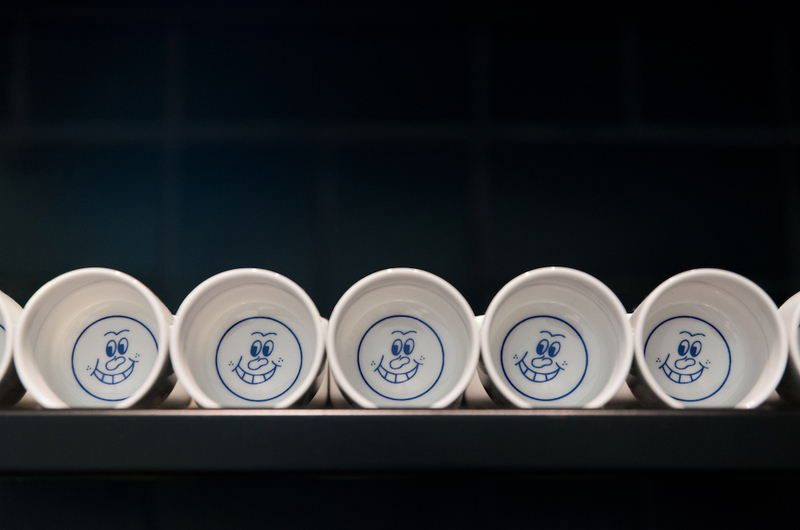 The word is believed to have derived from the word “choku,” which is a short form of the phrases “choku choku” or “chotto shita” which is the Japanese way of saying “just a little.” Our team is so passionate about sake that we created our own ochokos, complete with the signature Sunday’s smile, to pair perfectly with Sunday’s Junmai and Sunday’s Junmai Nigori. Available for purchase at Yardbird in Hong Kong. Yardbird long sleeve shirts are back and this time, in an updated style! These 100% cotton unisex crew neck shirts also feature Evan Hecox’s Yardbird logo on the back and are great for those who like to stay cozy and layer during the winter months. Sizes range from XS to XXL. Available for purchase at Yardbird in Hong Kong as well as online through sundaysgrocery.com. A restaurant gift certificate might seem like an easy way out when it comes to holiday shopping, but it really is the ideal gift for the dining-out enthusiasts in your life – especially those who spend their time bookmarking new hotspots and planning trips around restaurants! 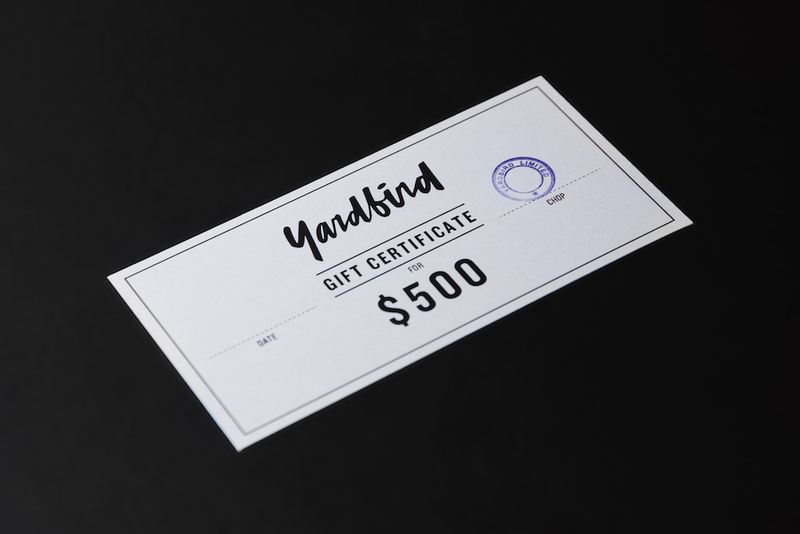 Yardbird gift certificates come in denominations of $500 HKD and can be mailed by our team to your friends and family abroad! Available for purchase online through sundaysgrocery.com.